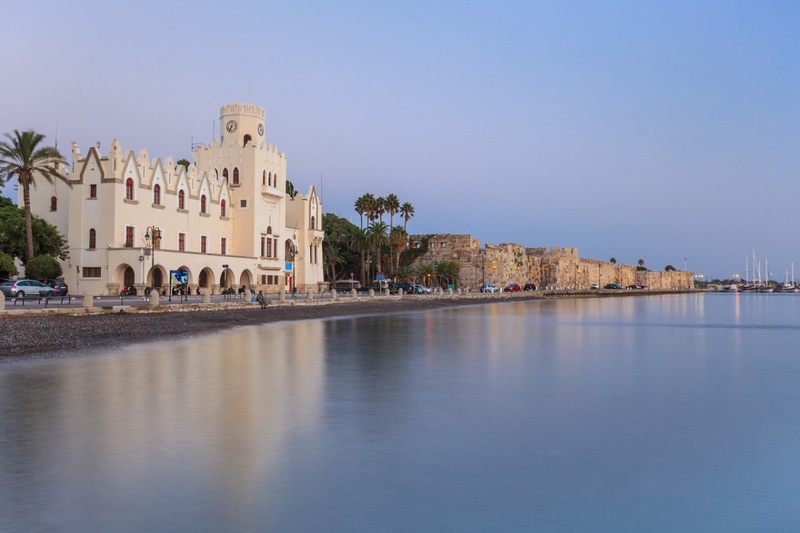 The Dodecanese island of Kos is preparing to host the UCI Kos Gran Fondo 2019, a cycling race to be held on April 19-21 with the participation of athletes from all over the world. The Kos qualifier event is part of the UCI (Union Cycliste Internationale) Gran Fondo World Series, which aims to promote high level competition among professional and amateur athletes. Held for the second consecutive year on the island, the event is co-organized by the Region of South Aegean, the Municipality of Kos, Sports Tours Hellas and the Kos Cycling Club. The UCI Kos Gran Fondo 2019 will include the 20.65km Kos GranFondo’ ITT race; the 124.6km Granfondo race, and the 92.4km Mediofondo race, as well as the two-day Kos Junior Fondo for children between 8-16 years old. The UCI cycling events are held in various destinations of tourism interest around the world, with strict organizational and sporting criteria. Some 21 events will qualify the top 25 percent in each age group for the 2019 UCI Granfondo World Championships, which this year will be held from August 29 – September 1, in Poznan, Poland. For more information visit the website, www.kosgranfondo.gr.